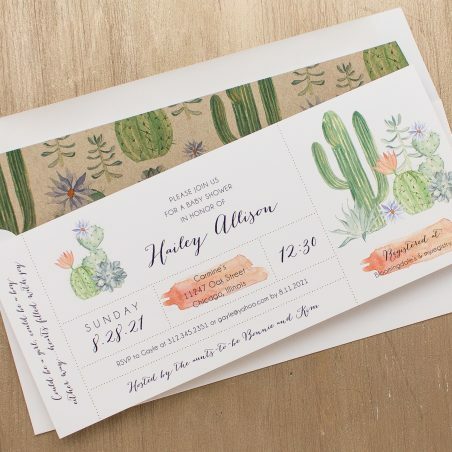 Shower the mom-to-be with one of these cactus, circus, ballerina, boho, rabbit or library gender neutral baby shower invitations. 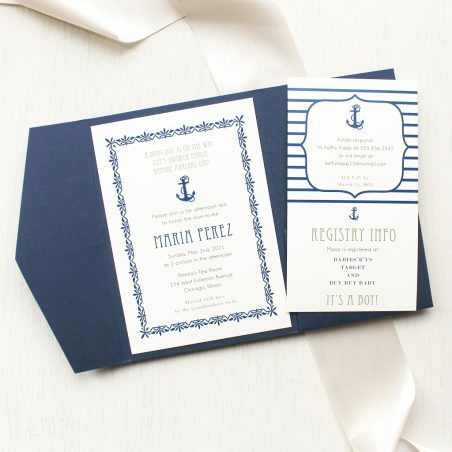 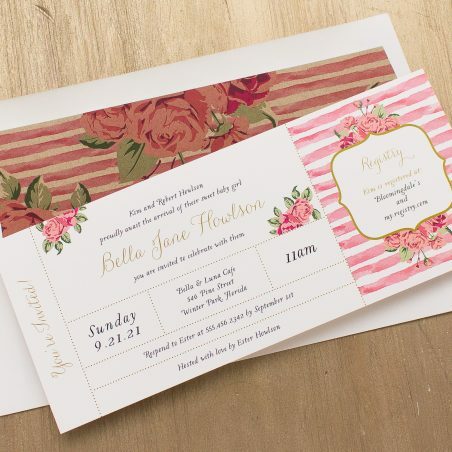 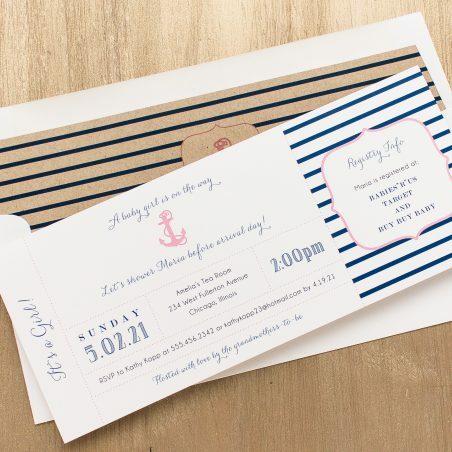 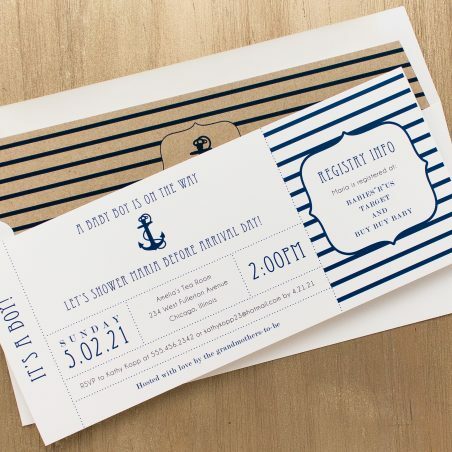 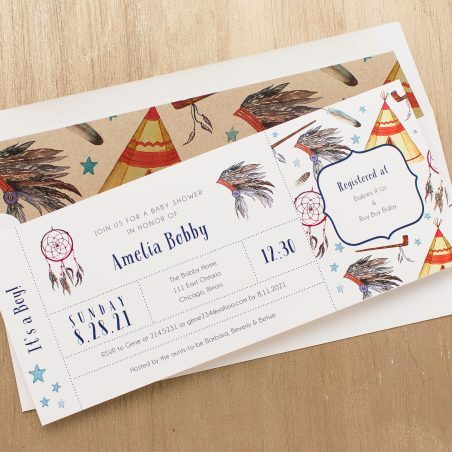 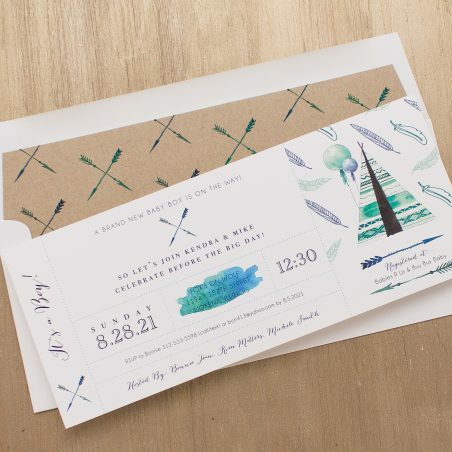 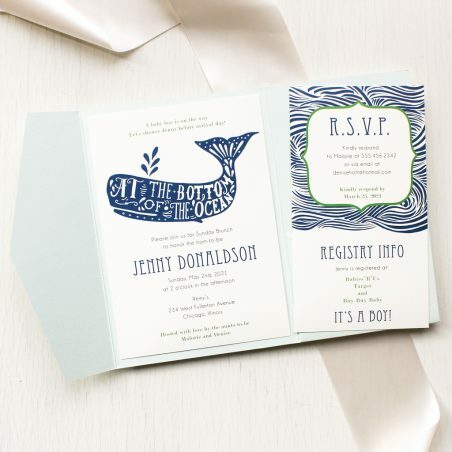 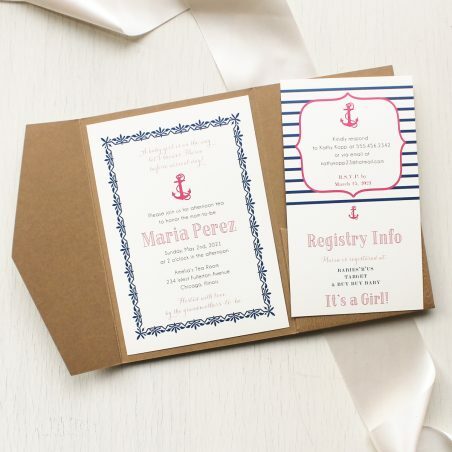 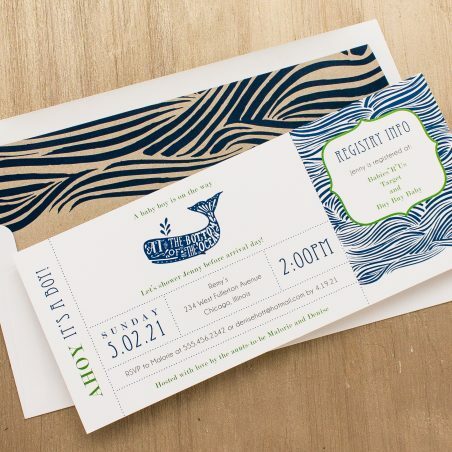 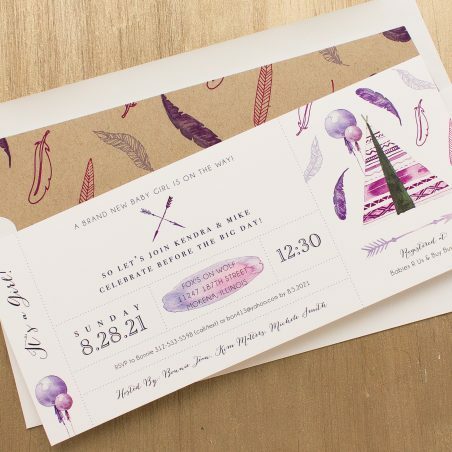 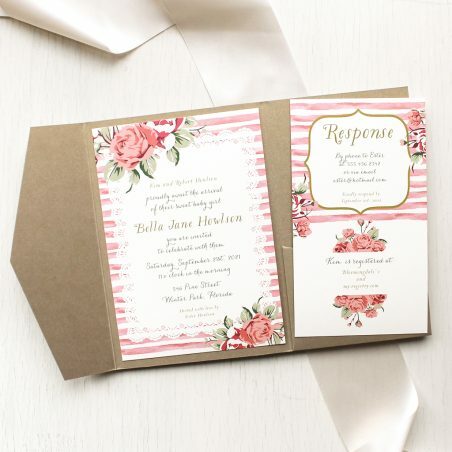 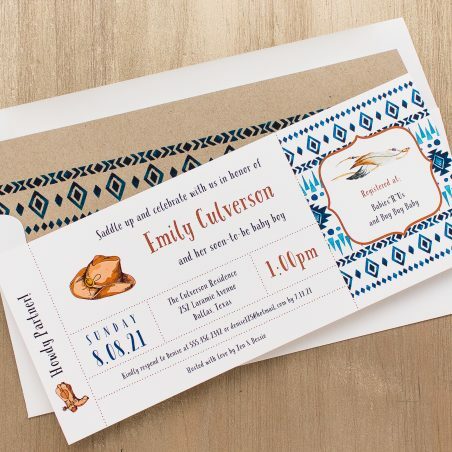 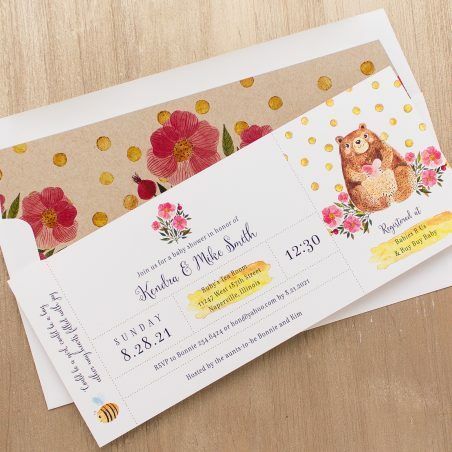 With so many themes, you’ll be sure to find the perfect invite! 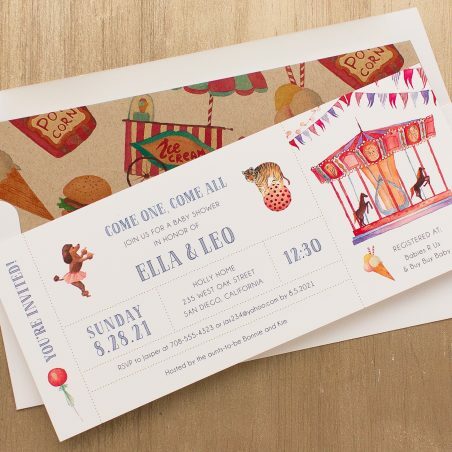 Our unique long baby shower invitations feature fun and colorful graphics, and each set includes matching handcrafted envelope liners!